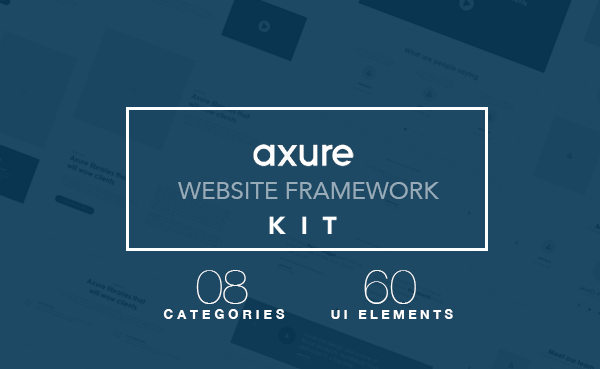 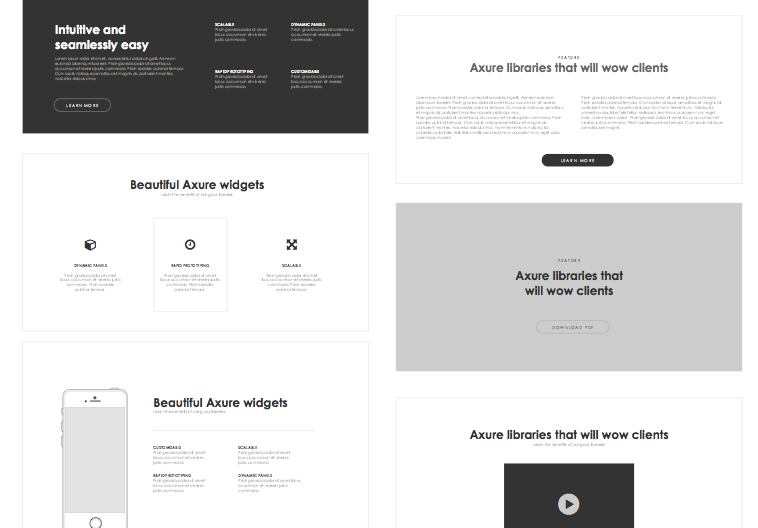 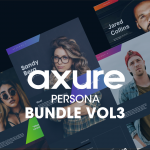 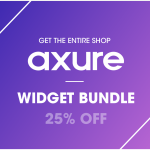 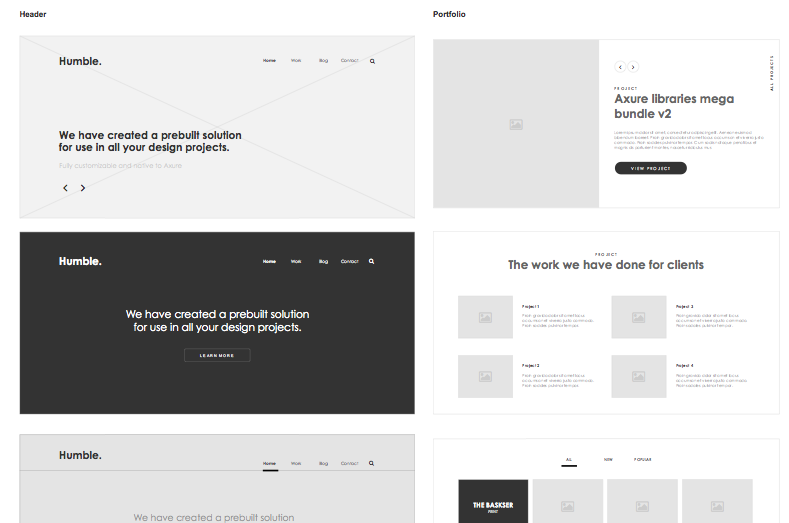 This Axure widget library contains the building blocks and core framework for any website design project. 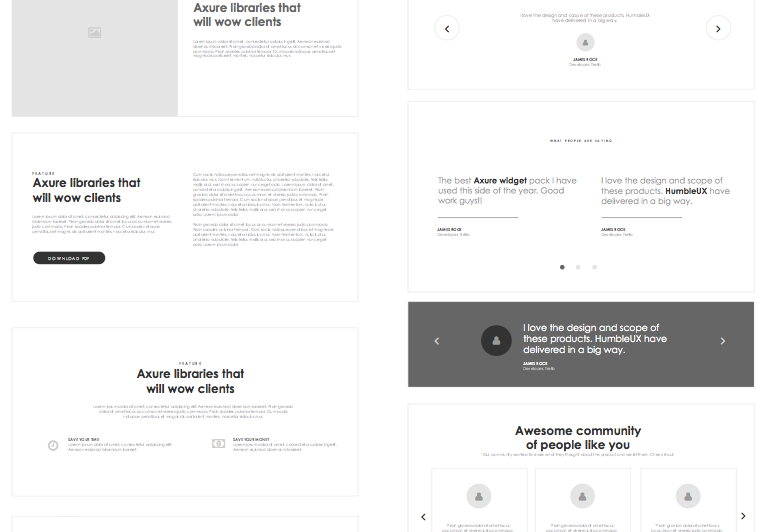 Sections of a website can now be drag and dropped within seconds and customised on the fly. 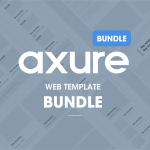 A fantastic addition to your collection of web elements.